– Dashboard screen is purple. 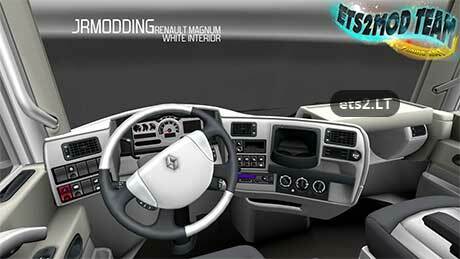 This mod also affects a part of the Renault Premium. Renault Magnum (and possibly the Renault Premium), if so, disable it. your mods are very nice, could you make mods for mercedes too?